I can’t remember where I was or what I was doing, but it was around this time last year that a vision flashed in my head of Cam Newton spinning around a defender into the end zone. The vision was followed by the same feeling I had during most of the 2004 season. That feeling was one of winning, invincibility, and all-around dominance. I don’t think I ever wrote about this vision and the feeling that occurred soon after, but I know a few coworkers can attest to them. So for the National Championship, I told you so, and you’re welcome. Now that we know that Barrett Trotter will be (typically around 4 yards) behind center, I’m patiently awaiting for the vision of him barreling over a defender to enter my brain. With the time before the opener against Utah State dwindling, I’m running out of days, so come on, vision. By now everyone has seen and heard that the general consensus on Auburn’s chances for success this season are not very good. Part of me doesn’t blame the prognosticators for how they feel. 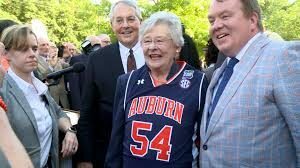 Auburn lost a lot of what helped them win a National Championship. However, being the ultimate optimist and logical thinking person that I am, I don’t see things looking so bleak. Auburn returns the top two running backs, and the best 1-2 punch in the nation, from last year’s team in Michael Dyer and Onterrio McCalebb. They return the leading touchdown-scoring receiver in Emory Blake. They return all but one coach from what is now a National Championship coaching staff. They return a team that knows what great looks like, and they welcome the #1 recruiting class in the nation. Let’s take a look at some offensive numbers. 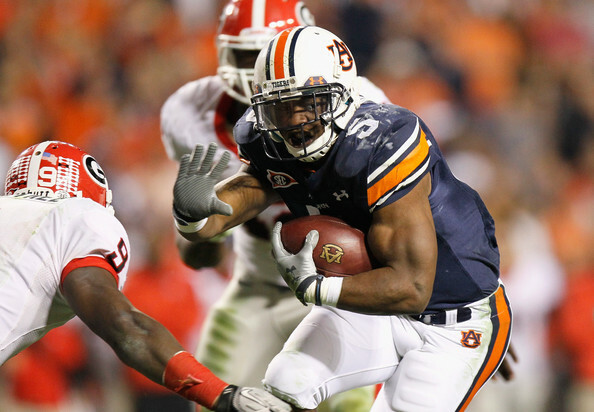 Auburn amassed 3987 yards on 652 rushing attempts last season. We all know who most of those carries and yards are attributed to, but of those that are returning for the 2011 season there were 300 carries for 2031 yards. That’s 46% of the carries and 51% of the total yards. Hmm, that’s a lot more than the “they lost everything” argument would suggest. These numbers are a little smaller than most fans would like to see, but we can’t just take a quick glance at them and think Auburn’s rushing attack will only gain half of what it was able to a year ago. The best player in college football had the ball in his hands on every play. To be honest, I’m surprised that Dyer and McCalleb were able to touch the ball and gain that many yards given that they were sharing the backfield with a beast like Cam Newton. That fact alone should make Auburn fans excited about the running back position this season. As far as receiving, things aren’t as positive. Of the players returning this season, they were responsible for 60 of the 194 receptions (31%) and amassed 952 of the 3002 receiving yards (32%) last season. 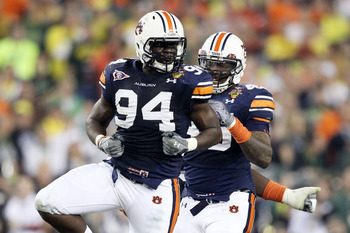 Not great, but remember that Auburn lost three big seniors in Darvin Adams, Terrell Zachary, and Kodi Burns. There wasn’t much room for anyone to succeed other than these guys and Emory Blake. A few new guys will need to fill some big shoes quickly, but given the talent that is coming in and the way Trooper Taylor coaches his receivers, I see no reason for worry. Anytime someone likes to remind me that Cam Newton will not be playing quarterback for Auburn next season, and says that Barrett Trotter, Clint Moseley, or Kiehl Frazier will be a huge drop off, I tell them that they are probably right. 99.9% of the athletes in the history of college football would be a drop off from Cam Newton. That doesn’t mean that Trotter, or whoever ends up taking most of the snaps this season, can’t successfully run the most baffling and highest scoring offense of all time. How do I know this? Because I saw Chris Todd break longstanding offensive records at Auburn. Nothing against Chris (I love him and his constant 5 o’clock shadow), but I don’t care if Daniel Ruettiger is out there. As long as he understands the offense that no defensive coordinator can contain, everything will be just fine. Looking back at 2009, Auburn returned almost the same exact team from the 5-7 team from the season before, yet they won 8 games (and lost the Georgia and Alabama games in the last few minutes) with an entirely new coaching staff. Comparing that team to the 2011 version is really not even close. 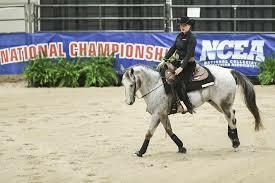 The talent level this season is far superior, while the experience level is about the same. 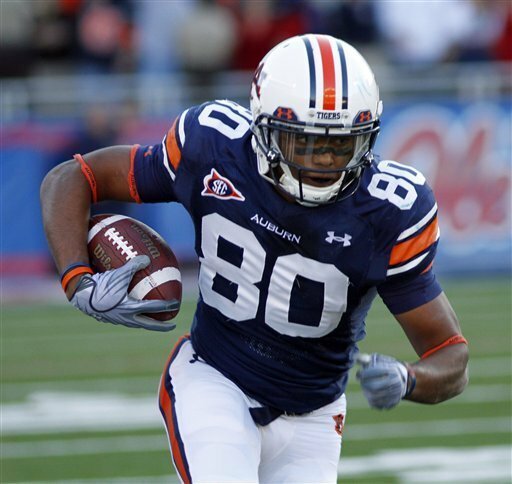 Chris Todd did have a year of SEC playing experience under his belt, but he was new to Malzahn’s system. Barrett Trotter hasn’t had much playing time, but this will be his third year studying the plays he’ll be calling this year. He knows it, he’s seen it work, and he’ll make it work. However, all of that somewhat hinges on if the offensive line gives him a chance to make it work. The major question this season for Auburn’s offense is the line. Auburn returns two of the five starters, contrary to what big media will tell you. A.J. Greene was a starter last season before he was knocked out for the season in the Clemson game. That means 3/5 of the line is new to SEC football and new to each other. The offensive line has to play as one. They have to gel. That only happens with game experience; something that the majority of the line does not have. At any given time, Lee Ziemba, Byron Isom, Ryan Pugh, and Mike Berry could have told you what each one was thinking because they had been together for years. New guys like Blake Burgess, Reese Dismukes, Jared Cooper, and Chad Slade will have to mesh with returning starters Brandon Mosley and Greene for this thing to work. 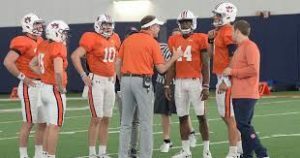 We haven’t seen Malzahn’s offense with an offensive line this inexperienced as a unit, which is why it’s the biggest question mark going in to the season. 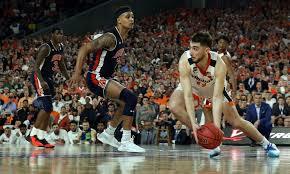 What I do know is that if Auburn has able bodies, and they do have plenty of those, with Gus Malzahn calling the plays, Auburn generally has nothing to worry about. As for the defense, it may the most talented unit on the team, but we just don’t know how well they will pan out just yet. The defensive line will likely consist of all sophomore starters, with only one junior and no seniors in the rotation. Most of them did get some decent playing time last year, so they aren’t as green as they may appear. The linebackers will need Jake Holland to step up and fill a huge hole left by Josh Bynes. The secondary now sees Neiko Thorpe playing safety and will likely be joined by special teams madman Demetruce McNeal, while T’Sharvan Bell and Chris Davis holds down the corners. The secondary will be the strongest link of the unit, which is something we haven’t said in a while. Let’s hope that’s not a sign of the level of play from the other units. As many points as Auburn’s defense gave up last season, Ted Roof always found a way to shut teams down in the second half. I said it many times last year, but it was like he didn’t game plan at all, and then at halftime wrote up a great plan for each opponent. With the offense likely scoring a few less points in the early part of the season than they did last year, the halftime game planning might not be the best idea. There can’t be any “we’ll see what they do” attitude from the coaching staff this year, but unfortunately I think that’s what fans are going to have to say about the defense until we get a few games behind us. I couldn’t preview the season properly without actually talking about the competition. Sometimes it doesn’t matter how good you are, but it matters how good your competition performs. Auburn plays one of the toughest schedules in the nation and to top it off, most of the tough games are on the road (Clemson, South Carolina, Arkansas, LSU, Georgia). That slate is pretty scary, but I’d like to remind you that the less talented 2009 team played almost the exact same home/away schedule and ended with a respectable 8-5 season. With players who are on their third year of the system, and were part of the biggest comeback in Auburn history that took place in the most hostile environment that any Auburn team has seen, it’s not like these guys are new to football, or new to away games. It will be rough, but when is the SEC not? 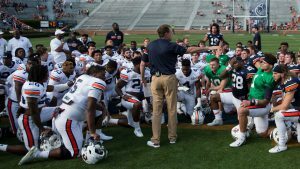 As far as perception, experience is the thing that is keeping everyone from giving Auburn a shot at anything positive this season. When they see that a lot of players left, and that the two best players left, they assume that nothing is left. That’s simply not true. 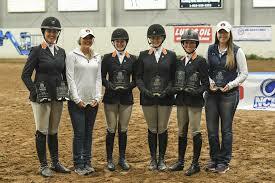 Auburn has experienced talent and inexperienced talent. We just don’t know how quickly these young, but highly-touted players will grow up. We shouldn’t just let the fact that we don’t know what will happen equal the fact that nothing positive will happen. That’s not realistic. That’s pessimistic. As I said before, this team now has a National Championship winning coaching staff that have arguably been the best recruiters in the nation for the past three years. That’s a pretty good combination: best players, best staff. That should turn out to be something good. Add in the returners that know what it took to go from good to great, what it took to beat every team on their schedule, what it took to come back and beat Alabama after being down 24-0, and we could be in for another year of proving the world wrong week in and week out. I just asked myself, “Self, will your biceps ever look like Dyer’s?” The answer was no, but I’m learning to live with that. War Eagle! Bring on the 2011 season! I was in the same boat. I told my coworkers almost exactly a year ago today to book their flights to Glendale. They though I was crazy/joking, but I wasn’t. I took into account what we did with Chris “Sideburns” Todd at QB, and extrapolated. I agree 100% with your assesment of this year’s team. I think, barring major injury, be in for a year much like UGA in 2007. 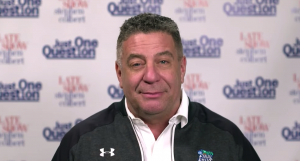 They were a young team, new QB, new O-Line, question marks all over the place. They struggled early because of this, but I felt like they were the best team in the country at the end of the season. They were certainly playing like it. We have better coaches than that team and they went 11-2. 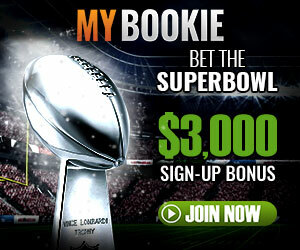 9-4 if you count the bowl game, and I will consider 2011 a big success. With that said, I really think we can steal a few because no one is counting on anything from us. This sums up how I feel (and why I’m still excited) about this season. I’ll take familiarity, better wheels, and an non surgically repaired noodle any day. Bottom line is: If we were bammer or USCw with all of the young talent we have and coming off of a NC, we’d be pegged as a “young team on the rise” to look out for and surprise some people. But, because we’re Auburn, we’re supposed to be trash this year because we lost a lot of players. I don’t expect for us to be considered top right now or even top 10 really, but we aren’t going to be a pushover this year. We’ve got a lot of good football players.